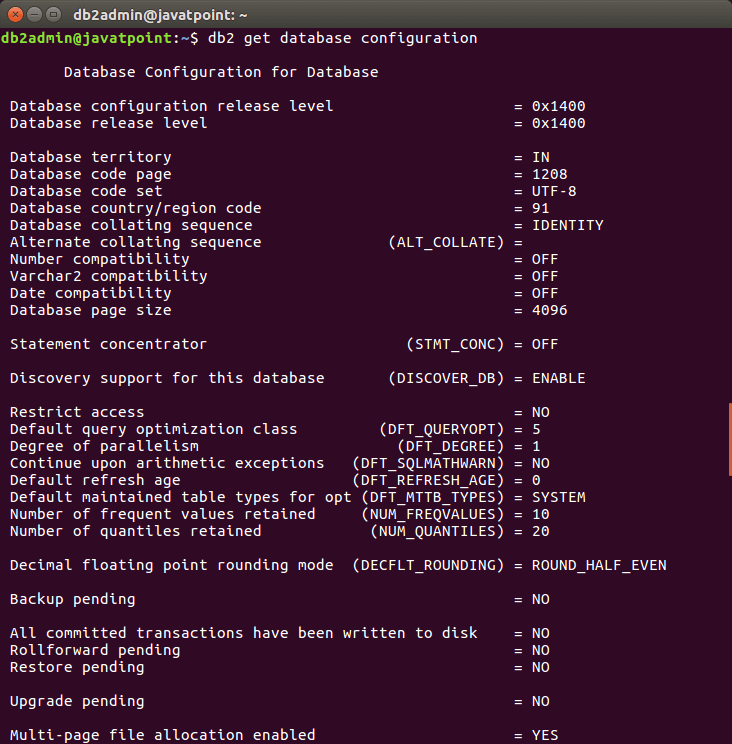 By using the above command, you can only check the list of databases. It cannot be determined that the database is restrictive or not restrictive. Use the following command to check if the database is restrictive or not. You can see that it is not restrictive. 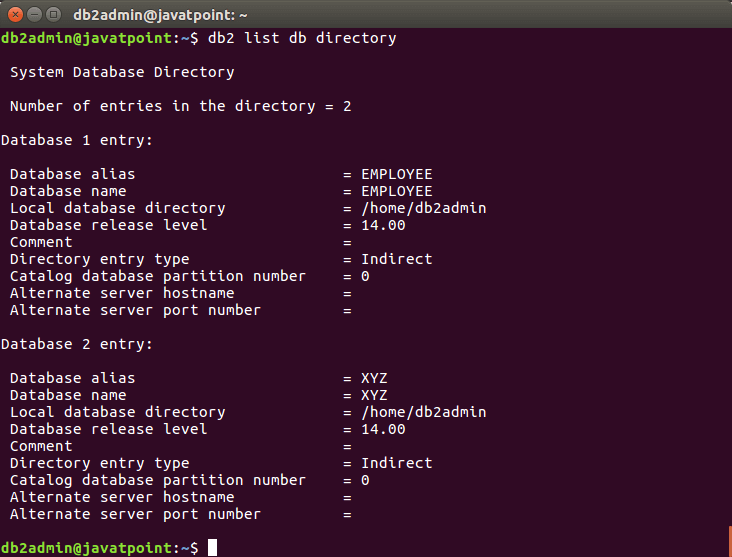 You can see that XYZ2 is restrictive database. Instance is also called Database manager. Instance configuration (Database manager configuration) is stored in a file named 'db2system' and the database related configuration is stored in a file named 'SQLDBCON'. You cannot edit these files directly. These files only can be edited using tools which call API. 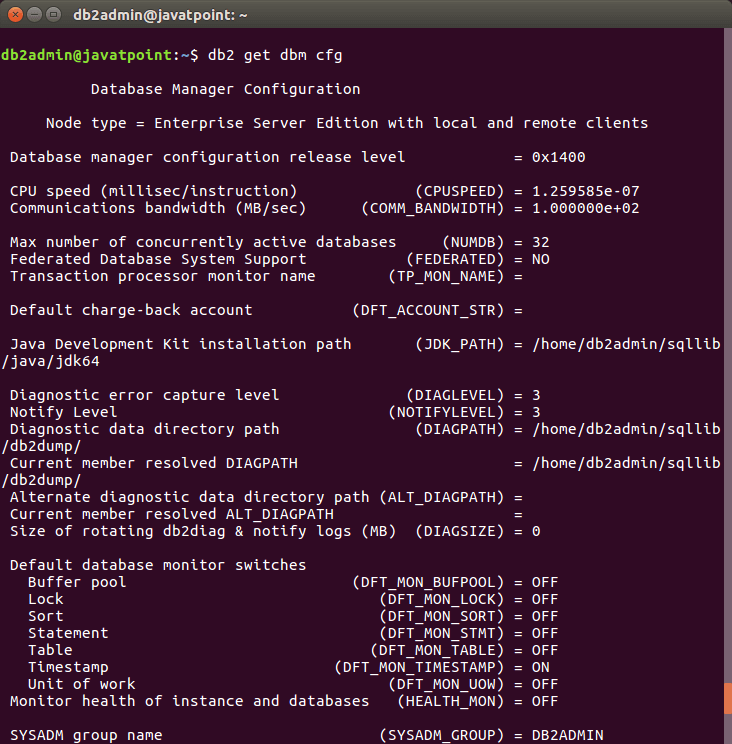 You the following command to configure the database manager.